Stupid Girls is the first single extracted from the music of Pink fourth album I’m Not Dead. The song debuted February 25, 2006. Pink explained that he noticed that many girls who live near his Los Angeles home aspire to become like the personalities pop icon world, more concerned at the appearance and appearance rather than for his career and talent. The inortodossa pop star has been inspired to some colleagues in a parody of the video Stupid Girls, in which shows how these personalities are not a good example for the girls and invite them to cultivate independence. 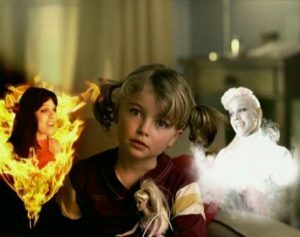 The music video shows Pink in the two opposite personalities, Angel and Demon try to influence the decision on the fate of a child to choose between the Appearing of the pop stars of today or the Being. 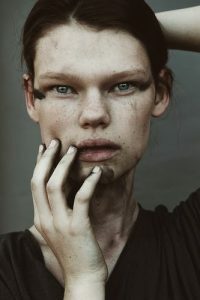 The campaign is called The Face of The Cit and has the goal of creating the ideal face without limitation, interpreting all the sights of Tokyo, New York, Milan, Berlin, Paris and London. So the models are the result of a digital construction, made through an algorithm that combined the faces of hundreds of women. To build the face of Benetton cioascuna city has analyzed the demographics. The faces even if they are so beautiful standards take into account the composition of the population of the cities and the most common facial characteristics. In 1999 Julia Roberts came to the premiere of “Notting Hill” with hairy armpit, in protest against the standards of beauty that all women want smooth and waxed. 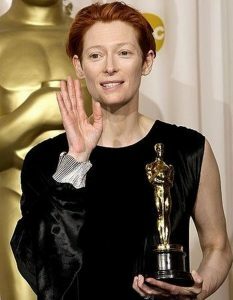 Tilda Swinton to the 2008 Oscar was presented without a trace of makeup, refusing to homologate the glamor rules. Imperfection is beauty. 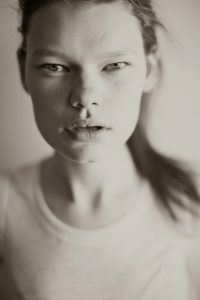 Here is a selection of special models, outside the standard of beauty canon. 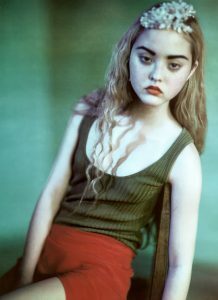 Unconventional Models.